ChoiceQuote is celebrating having been Highly Commended at the UK Customer Service Excellence Awards. 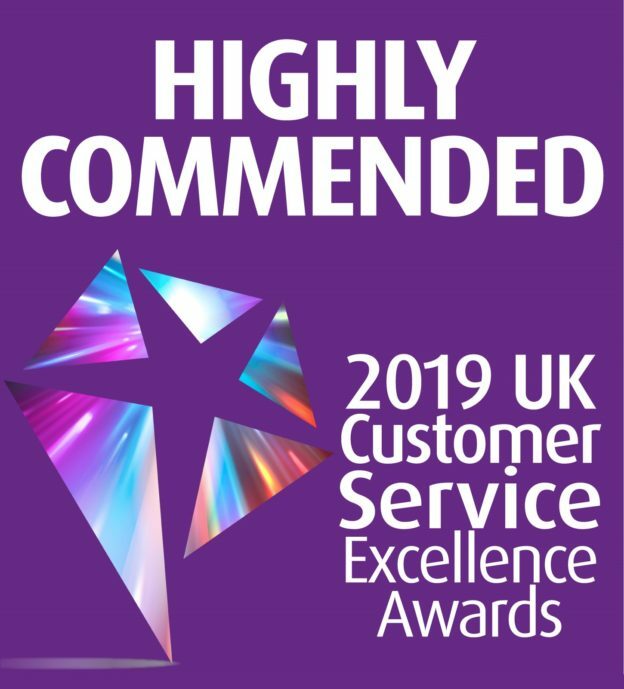 The company has picked up commendations for the Best Customer Engagement and Best Use of Customer Feedback categories at the UK Customer Service Excellence Awards which took place at a prestigious ceremony at Cafe de Paris in London on Wednesday 10th April 2019. ChoiceQuote is now part of Bollington Wilson, one of the largest independent insurance brokers by size in the UK – and the whole group has been recognised for its efforts to provide consistently great levels of customer service. ChoiceQuote’s customer service offering has continually improved, with online chat facilities, extended opening hours and an improved online experience allowing the company to offer convenient means of contact from all customers for any queries, insurance quotes or claims. As a result, ChoiceQuote is a Feefo Gold Trusted Service and Investor in Customers Gold status award winner, and the judges at the UK Customer Service Excellence Awards were clearly impressed by the steps the company has taken to offer the best possible service to its customers. Rachel Aston, Group Marketing Director, said: “ChoiceQuote has a great reputation amongst taxi drivers, motor traders and couriers in particular, and a large part of this has been down to our focus on delivering a friendly and highly professional service to all our customers. “We’ve made sure that our customers’ needs are at the heart of what we do, so we continue to develop new products and work with insurers to get the best deals we can for our clients, offering a winning combination of product, price and service.